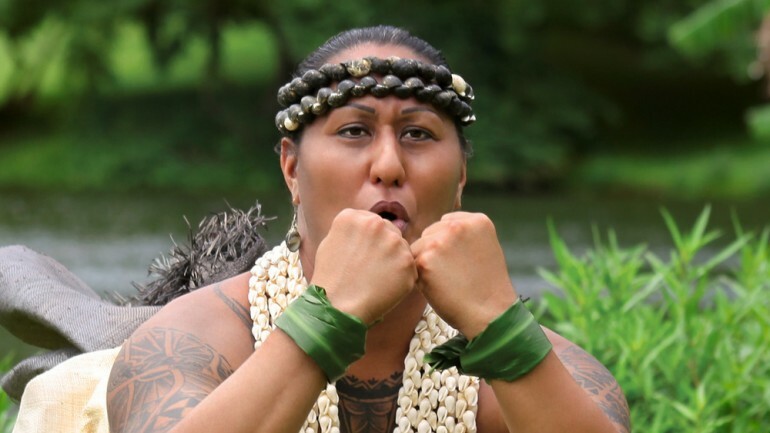 A powerful film about the struggle to maintain Pacific Islander culture and values within the westernized society of modern Hawaii, told through the lens of an extraordinary Native Hawaiian who is both a proud and confident mahu, or transgender woman, and an honored kumu, or teacher and cultural icon. Kumu Hina won the Audience Choice Award at the 2014 Asian American International Film Festival in New York. Dean Hamer and Joe Wilson makes films Dean Hamer is an Emmy and Sundance Award winning filmmaker and LGBT activist with a long history in communicating complex and controversial ideas to diverse publics. He formed Qwaves with partner Joe Wilson to make documentaries that emanate from the voices of those on the outside, that inspire creativity, that incite us to abandon our comfortable role as spectators and compel us to question and to act. In 2011 they moved to Hawai’i to work on KUMU HINA, the first in a series of works on Pacific Islander voices and stories. What defines your identity- the people you love? the country of your birth? your ethnic background? your perceived religion? Intersections is the story of a Queer-Muslim-SouthAsianAmerican-Woman of color navigating these intersectionalities. 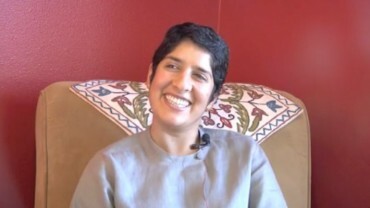 Part of 'Qahaaniyan'- the South Asian Queer Oral Histories project. As a Taiwanese-American transman, Leon Wu explores his late mother's home country - on his own terms. 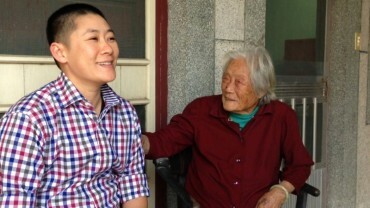 A pilgrimage to rural Taiwan to visit his 97-year-old grandmother, offers unspoken acceptance of his gender identity. The discovery of their seemingly effortless relationship lies in contrast to the complex and contentious one he shared with his mother.